There are also several opportunities for shopping and dining in our neighborhood. 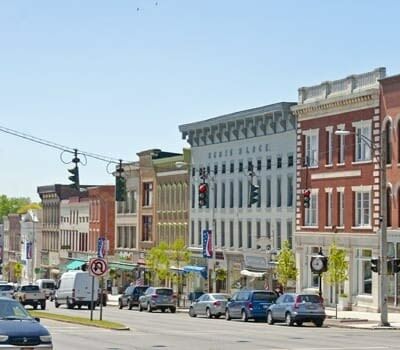 Whether it’s picking up the latest fashions in downtown Canandaigua, running errands at Parkway Plaza, or grabbing a bite at Macri’s Deli & Café, The Links at CenterPointe Townhomes has you covered. Don’t forget about Casa De Pasta and Jose & Willy’s in the city of Canandaigua. 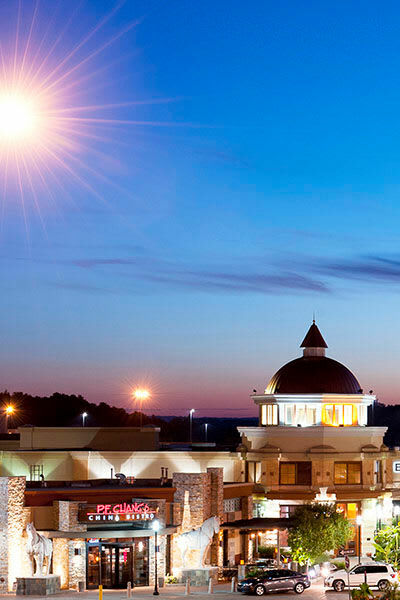 The Links at CenterPointe is also minutes from a variety of restaurants, shopping choices, and entertainment. The townhomes of The Links at CenterPointe are ideally located with easy access to Route 332 and the NYS Thruway in Victor, NY. 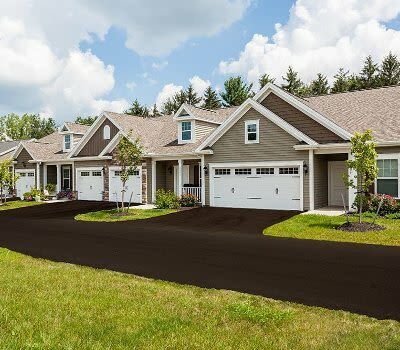 Schedule a tour of The Links at CenterPointe to learn more about the benefits of our community in Canandaigua, NY.